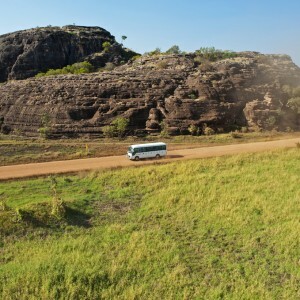 This Arnhem Land Tour Departing Darwin has access to remote Aboriginal areas that are restricted to a select group of tour operators. 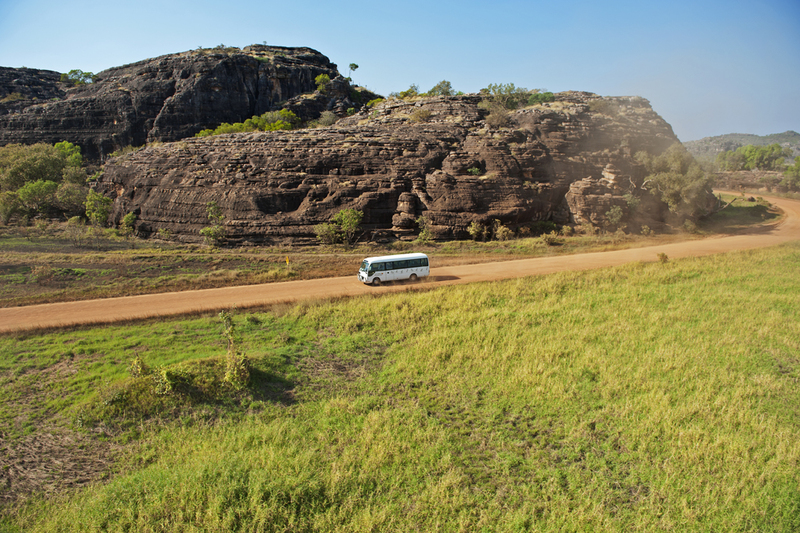 Visitors to Arnhemland are able to experience a fascinating mixture of traditional and living culture. A traditional Aboriginal guide will show you excellent examples of rock art on Injalak Hill (Long Tom Dreaming), here you will witness some of the best Aboriginal Rock art paintings in Australia. The view from the top of the hill is simply breathtaking, looking out across the floodplains and around the Arnhem Land escarpment. At the Injalak Art & Craft Centre there is an opportunity to browse or purchase goods from this non-profit Aboriginal organisation. 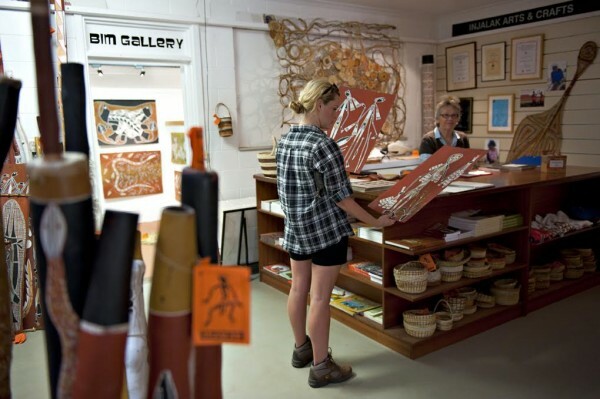 At the award winning Injalak Arts and Crafts Centre (Gunbalanya) there is time to watch the traditional Aboriginal people painting and to see the women weaving pandanas baskets.